CES may be all about consumer electronics, but sadly that doesn’t really include phones. Most companies hold off until the spring to unveil their newest handsets, and there hasn’t been a big Android splash at CES since Google unveiled the Nexus One back in 2010. Lenovo’s Moto Mods were all the rage a year ago, but the fad isn’t completely over. During its keynote, Lenovo showed off two new magnetic Moto Mods for its Z2 Force and other Z phones: a long-awaited keyboard and a health monitor. 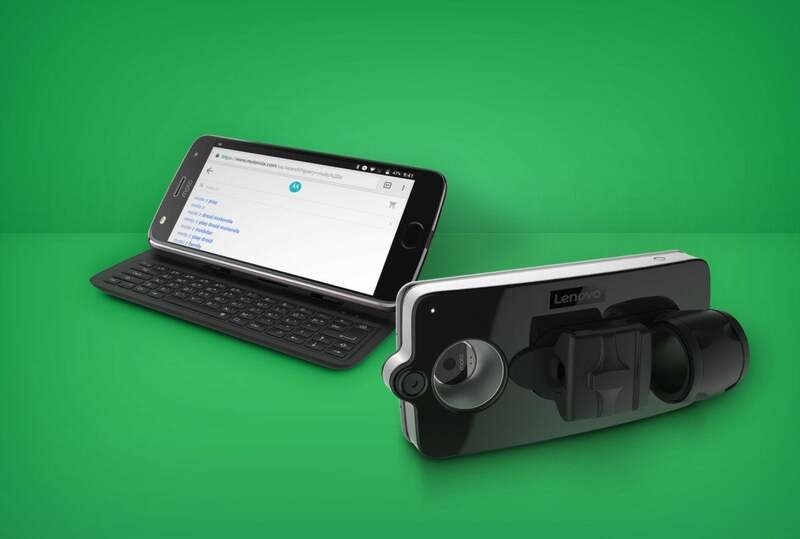 The Livermorium Slider Keyboard Moto Mod is based on the winner of the Transform the Smartphone Challenge and adds a fully QWERTY keyboard with a 60-degree screen tilt. The Lenovo Vital Moto Mod is designed to keep you healthy, measuring your heart rate, respiratory rate, Pulse Ox, core body temperature, and for the first time, accurate systolic and diastolic blood pressure when you pop your finger into a slot on the back. The $99 keyboard mod will be available soon, while the $395 Vital Mod will ship in April. The state of Android Wear is anything but solid, but that’s not stopping companies from making new watches. At CES this year, there were two that caught our eye. The first is from Kate Spade, and it joins a long line of fashion-first smartwatches from the Fossil company. Called the Scallop, the 1.2-inch watch has a decidedly feminine aesthetic, with gold accents and an etched spade logo on the crown. There’s no GPS, NFC, or heart-rate sensor, but you will get 24-hour battery life and Google Assistant. Two versions will launch next month: a bracelet for $325 and a leather strap for $295. They’re available for preorder on the Kate Spade website. 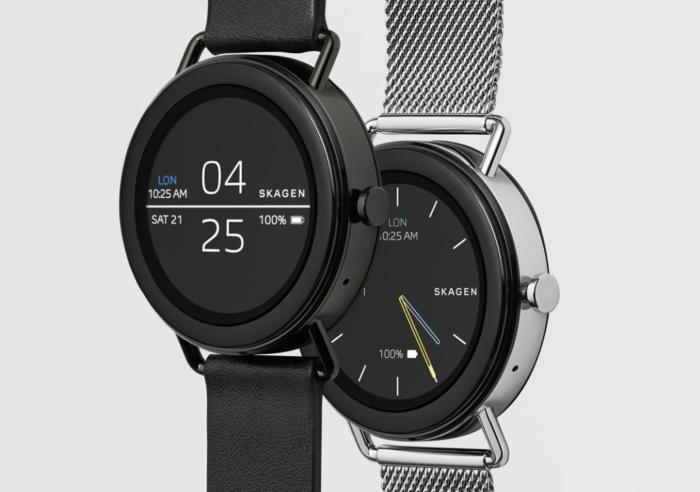 Danish watchmaker Skagen has also announced its first Android Wear watch. Pictured above, it’s called the Falster, and while it too lacks GPS, NFC, and a heart-rate sensor, its simple aesthetic could appeal to casual watch wearers. 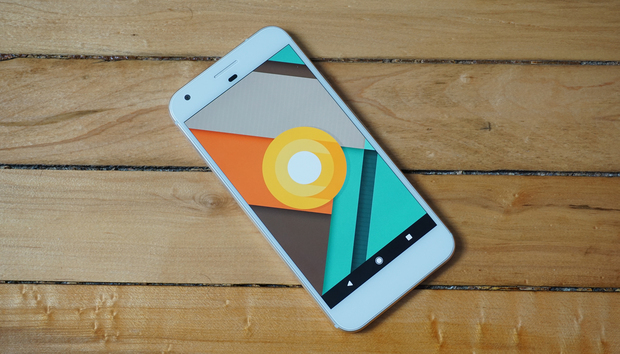 It will cost $275 when it launches later this month. The last thing we expected to see at CES were new Android-powered screens, but no less than five companies unveiled new Android TVs this year: Nvidia, Westinghouse, Philips, Haier, and Hisense. 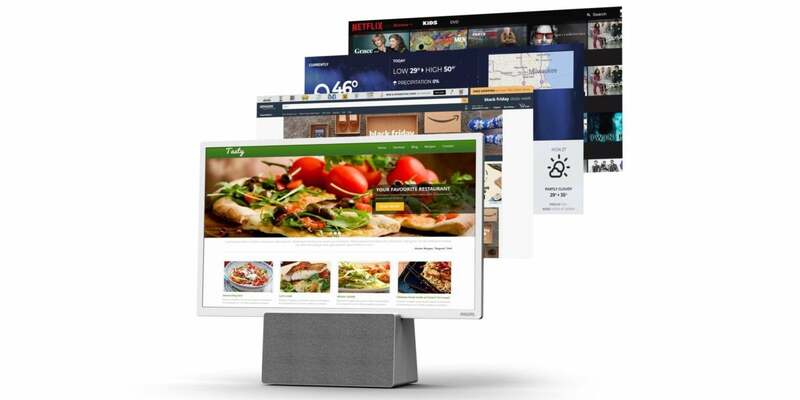 Nvidia takes the crown, with the coolest name (BFGD, which stands for big format gaming displays) and the raddest design, but the 24-inch Philips 7703 (pictured above) is pretty cool too, doubling as a Bluetooth speaker and made to look great in any room of the house. But really, we’re just stoked to see Android TV get some love. Google made a slew of Assistant announcements at CES this year, but you might have missed this one: It’s coming to Android Auto. 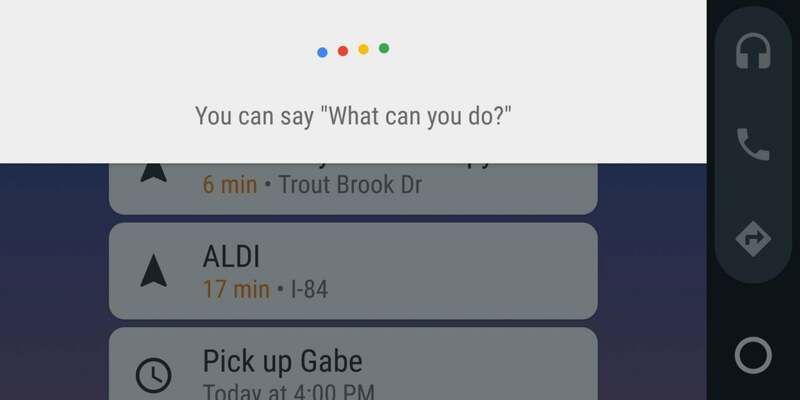 Of course, Android Auto has had voice commands since its debut, but now Google is bringing the full Google Assistant to our cars. And that’s probably where it’ll be most useful. OK, Razer’s Android phone-powered laptop is not a real product just yet, but it is damn cool. 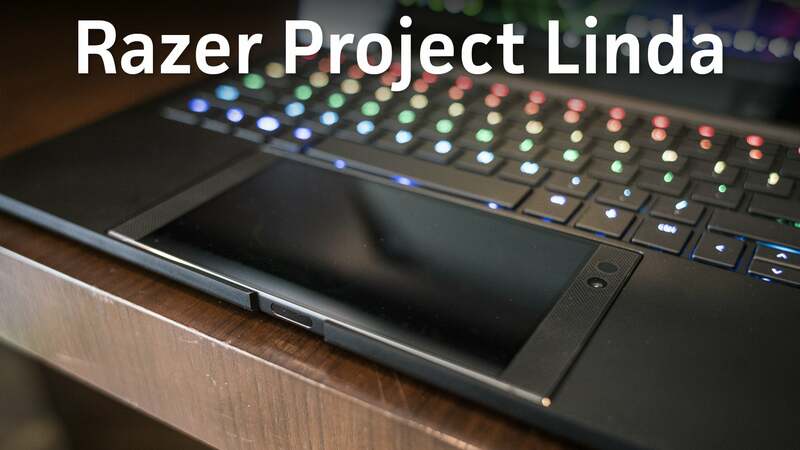 Razer has taken Samsung’s Galaxy S8 and Note 8 DeX dock and turned it up to 11 with Project Linda, a full-on laptop that does nothing until you slide your Razer Phone into it. We went hands-on with it and were quite impressed. We’ve been hearing about under-the-display fingerprint tech for a few years, but it’s been theoretical until now. At CES, Chinese phone maker Vivo showed off the Synaptics-made tech in a working prototype, and lo and behold, it works. Vivo says it’s secure and battery-efficient enough to make it into the company’s next handset, so it could be the first of many phones that showcase the tech. Personal digital assistants may be a thing of the past, but we still have a soft spot for them. UK-based Planet Computers showed off the Gemini phone, which is straight out of Saved By the Bell. They started taking orders for the device via Indiegogo in 2017, but this is the first time we’ve seen it in public. With a 5.9-inch screen, integrated keyboard, clamshell design, and two weeks of stand-by time, it might be the best Android phone of the year. We kid, but we’re not not considering buying one. 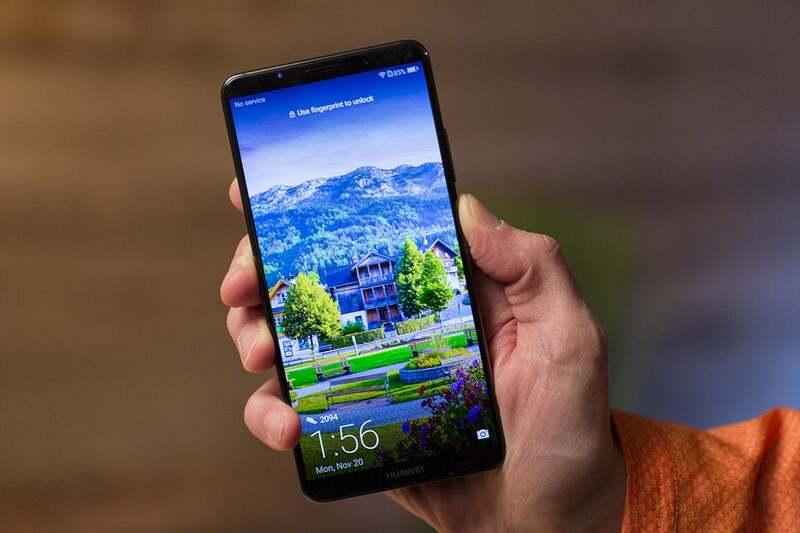 Blackberry, Honor, Huawei in the U.S.
We might not have gotten a look at the latest Samsung and LG phones like we were hoping, but several companies took advantage of CES to launch their newest handsets in the U.S. Honor unveiled a new red 7X and confirmed that the flagship View 10 will be hitting the U.S. this year, Huawei set the Mate 10 Pro for a February 18 launch, and BlackBerry announced that the Motion will be landing in the states on January 12. Get your wallets ready. CES 2018 had a lot more to offer than Android gadgets alone, though. Catch up on all of PCWorld’s CES 2018 coverage here.